The incredibly rare and desirable dust jacket to the first edition, first printing of F. Scott Fitzgerald’s The Great Gatsby, has definitely seen some better times in the past. Specifically, a copy that sold at a Bonham’s auction in New York on June 10, 2009, for $182,000. Last October 20th, 2011 however, the celebrated art in twentieth-century American literature remained unsold at a Sotheby’s auction event in New York. 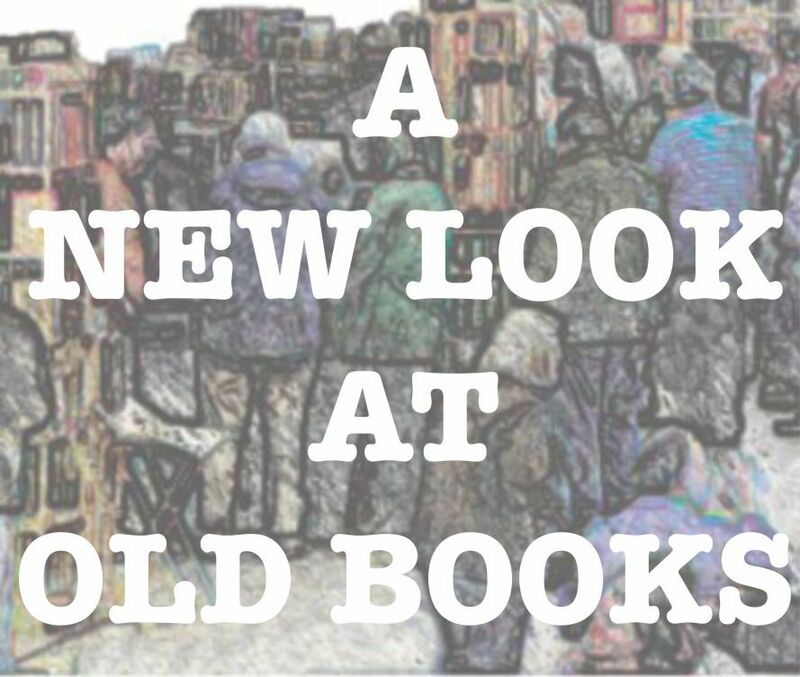 The event tagged “Library of an English Bibliophile Sale Part II” attempted to sell the widely disseminated jacket at an estimated price of between $150,000 and $180,000. The only potential drawback – the front flap was price clipped. 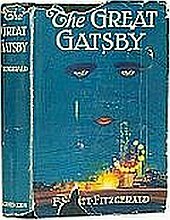 The dust jacket for The Great Gatsby carried a depiction of a woman’s face (Daisy’s) brooding over an amusement park at night. The pictorial dust jacket after Francis Cugat design of a gouache painting, which came to be known as Celestial Eyes, has been deemed the most eloquent in American literary history. The artwork had an effect on Fitzgerald’s literary masterpiece, as revealed in the editor-author correspondence between Maxwell Perkins and Scott Fitzgerald containing several references to the Gatsby jacket art. Fitzgerald wrote to his publisher sometime in August 1924 from France: “For Christ’s sake don’t give anyone that jacket you’re saving for me. I’ve written it into the book.” Exactly what Fitzgerald found inspiring from Cugat’s art which he then wrote into the novel is an open question. On the other hand, no other books wrapped in Cugat’s art have so far been identified. 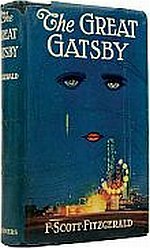 With second state jacket (first printing had an error on the rear panel of the jacket; it has a lower case “j” in Gatsby’s name in line 14. With the second printing of the jacket the “J” is in the correct upper case). The second state jacket was ink-corrected by hand by the publisher. Apparently no copies of the first state, i.e. uncorrected are available. $150,000-$200,000 . With second state jacket and also signed or inscribed by the author. $250,000-$750,000. A few copies in this group contain inscriptions that are considered association copies, because they relate the author to a particular event or personality. This original dust jacket has some chipping to the edges and –> light wear to the panels. Otherwise, an extraordinary rare dust jacket that is still rich in color and has the $2.00 price present. Next week we will examine some of the dust jacket abuses that the trade of rare books is accused of. In the meantime, why not drop us a line and let us know what your preferences are: chipped and torn, or professional repair. There is a new work of fiction, just out in 2011, called The Paris Wife by Paula McLain, that chronicles the life of Hemingway and his first wife, and intertwines several of the other expatriate authors of the 1920’s including Fitzgerald and his wife Zelda, Gertrude Stein and Ezra Pound. It received a 5/5 rating on Banana Reader and is currently on the NY Times Bestseller list. Might be worth having a copy of this first edition book, as someday it could be worth something.